“… out-of-hospital cardiac arrest (OHCA) is “an on-going public health issue with a high case fatality rate and associated with both patient and environmental factors,” including temperature. And recognizing the concern that exists over the potential impacts of climate change on human health, the two scientists set out to investigate the population attributable risk of OHCA in Japan due to temperature, and the relative contributions of low and high temperatures on that risk, for the period 2005-2014. To accomplish their objective, Onozuka and Hagihara obtained OHCA data from the Japanese Fire and Disaster Management Agency of the Ministry of Internal Affairs and Communications, which data amounted to over 650,000 cases in the ten-year period from all across the 47 Japanese prefectures. 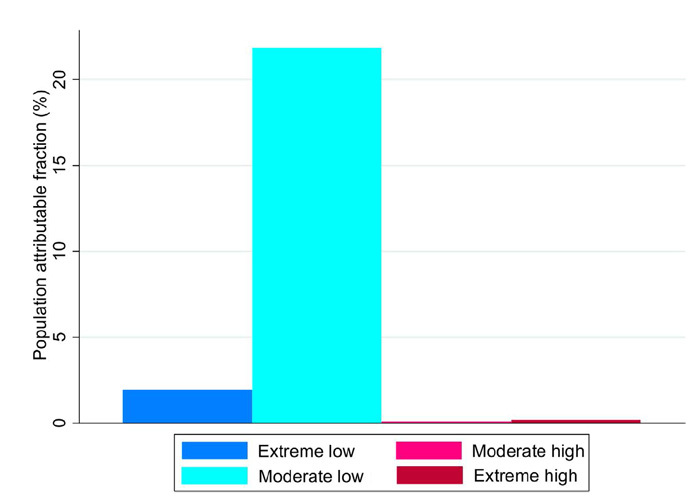 Thereafter, using climate data acquired from the Japan Meteorological Agency, they conducted a series of statistical analyses to determine the temperature-related health risk of OHCA. Results of their study, in the words of the authors, “showed that temperature accounted for a substantial fraction of OHCAs, and that most of [the] morbidity burden was attributable to low temperatures.” Indeed, out of the nearly 24 percent of all OHCAs that were attributable to non-optimal temperature, low temperature was responsible for 23.64 percent. The fraction of OHCAs attributed to high temperature, in contrast, amounted to a paltry 0.29 percent — a morbidity burden that is two orders of magnitude smaller than that due to low temperature. Japan Will Need To Dispose of 110,000 Solar Panels per Day! TOKYO — Solar panels have sprung up across Japan in the past few years, after the government introduced a “feed-in tariff” in July 2012 that guarantees prices for electricity generated from renewable energy. When these panels reach the end of their working lives in 20-30 years, they will create a mountain of waste. By 2020, Japan’s Environment Ministry forecasts the country’s solar-panel waste will exceed 10,000 tons. After that, the pile really starts growing: reaching 100,000 tons in 2031 and topping 300,000 tons in 2033, the 20th anniversary of the feed-in tariff. Between 2034 and 2040 the amount of waste produced is expected to hover around 700,000-800,000 tons annually. The projected peak of 810,000 tons is equivalent to 40.5 million panels. To dispose of that amount in a year would mean getting rid of 110,000 panels per day. Amazing photos from Earthquake ravaged Japan here. Japan … Coal Will Dominate! To the anti-nuclear pro-Coal activists … THANKS! 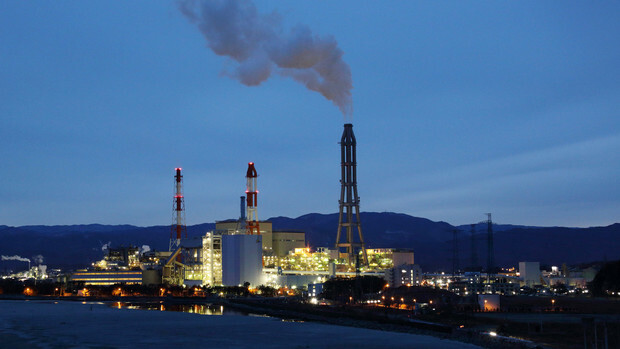 “If all seven projects including the plant in Akita materialize, they will increase the nation’s coal-power generation by up to 7.26 gigawatts by around 2025. Thanks to anti-fracking activities in Europe by environmentalists, the only plentiful fuel available cheap enough to use against Putin’s control is Coal. I’ve mentioned Poland and Germany and Japan. Now it is Sweden’s turn. “In the wake of the Ukraine crisis and Germany’s nuclear shutdown, Swedish-state-owned Vattenfall is supplying even more energy from coal. Vattenfal’s chief executive officer told Swedish public television that coal power will have an important role to play in the future. The state-owned power company, which runs Sweden’s hydro and nuclear plants, had its annual general meeting on Monday. Despite getting badly burned by buying the now-devalued Dutch company Nuon, Vattenfall has plans to buy up even more foreign coal companies. If Europe had jumped into fracking as soon as possible, the natural gas would have been coming on stream by now and they could be replacing coal with cleaner, lower CO2 gas. But Europe bet the farm on wind and solar. Idiots. Japan isn’t as dumb as Environmentalists hoped. After working hard to shutdown Japans nuclear power because of the earthquake/tidal wave, Japan is choosing coal instead of renewables. “Prime Minister Shinzo Abe is pushing Japan’s coal industry to expand sales at home and abroad, undermining hopes among environmentalists that he’d use the Fukushima nuclear accident to switch the nation to renewables.